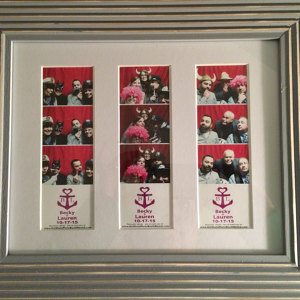 Check out Photo Booth frames Photo Booth Mat board. You can buy the premium 8×10 inch frame with mat board. Comes in white or black. Or you can buy just the mat, and place in any 8×10 frame you can buy. This really allows for a premium display. We are always impressed with Photo Booth frames, and their ability to deliver products for the Photo Booth industry, they are always innovating. 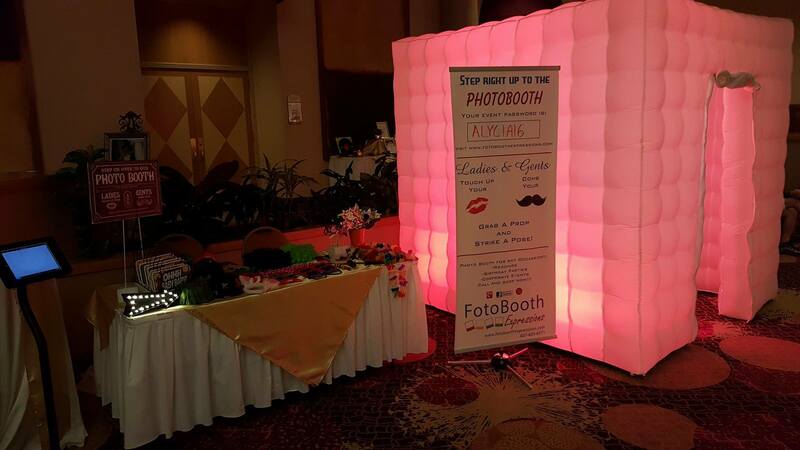 Check our John Place of Fun Photo Booth Parties in South Florida set up his booth. Let him do all the work, and add him to your next event. He services Broward, Miami and Palm Beach area. Here is a video of a recent set up. Kacper Nowotynski of Fotobooth Expressions from Orlando Florida recently did a sweet 16 party at the Holiday Inn Express Orlando International Airport venue. Checkout his Photo Booth prop table, the guests had a great time adding this unique props to their photos. Kacper used signage to let everyone know about his Photo Booth. Check out his Facebook page to see other set ups, events, and specials. 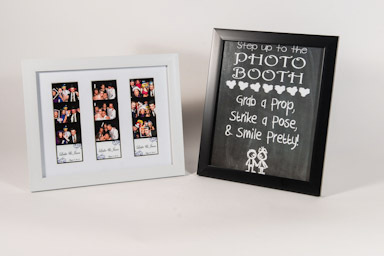 Fotobooth Expressions from Orlando has great ideas for your Photo Booth event.